Hotel? Retail? Office? Mixed-Use? We'll let you decide. 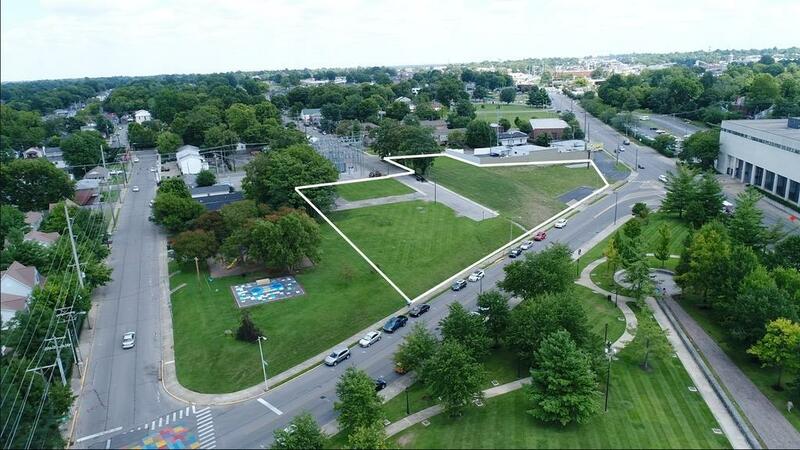 The possibilities are endless with over 2.38 contiguous acres of raw downtown land with expansive frontage on both Midland and Short Streets. 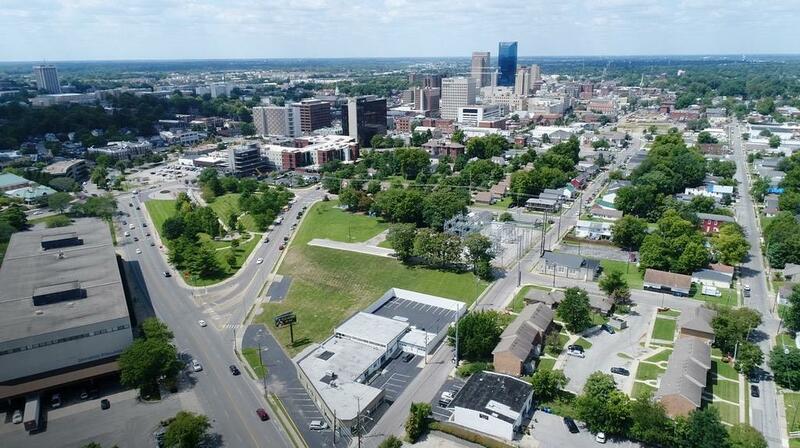 Elevated parcels offer sweeping views of our unique downtown skyline and Lexington's own Thoroughbred Park. 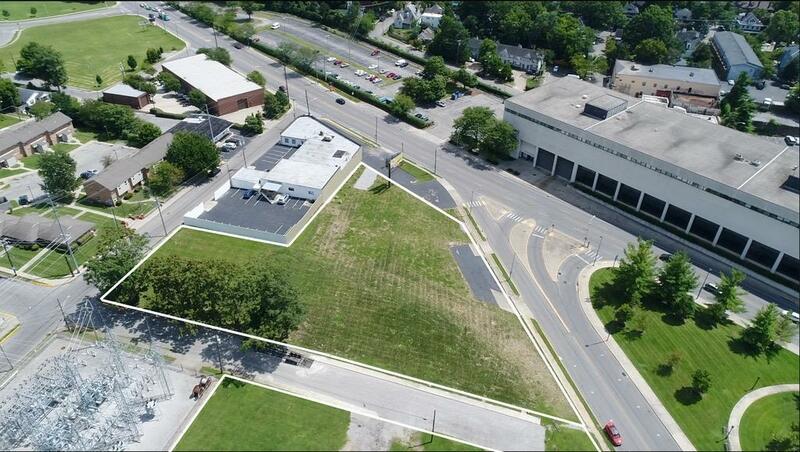 Several existing curb-cuts and two-way streets make access a breeze to this highly visible and prominent site. Flexible B-2A zoning is already in place. Located immediately next to Lexington's Central Business District with the added benefit of easy access to I-75 via Winchester Rd. Town Branch Biking & Walking Trail will run adjacent to the Midland portion of this site, effortlessly connecting pedestrians throughout downtown to this site. A truly unique opportunity in a prime location where build-able land is scarce. You must view from the lookout bluff accessible from Race Street to truly appreciate the beauty and views of this special space. 18 contiguous parcels. Listing provided courtesy of Joy Lynn Moore of Moore Real Estate Group. Listing information © 2019 LBAR Multiple Listing Service. All rights reserved.